LEXINGTON, Ky., Mar. 22, 2018 — Business Lexington‘s Jim Warren writes about EOP’s newly renovated Lexington offices featuring rich wood details, raw concrete columns and beams, exposed ductwork and the latest technology in BizLex’s current edition. The sleek, modern aesthetic provides additional meeting spaces in an open floor plan that enhances collaboration and increases efficiency. 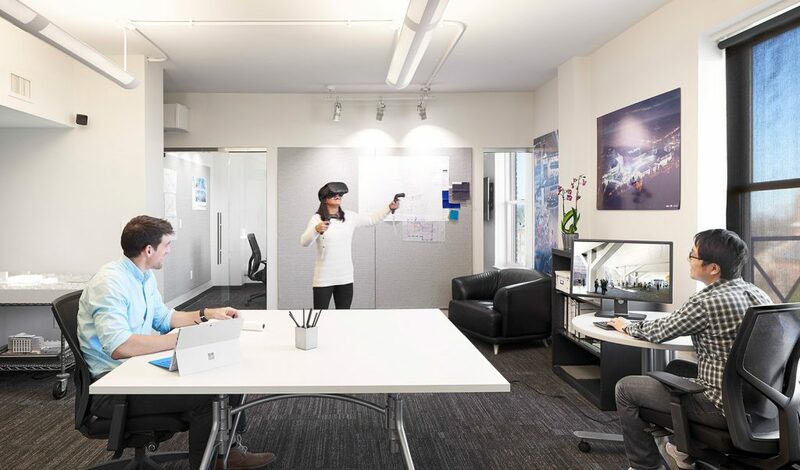 EOP associate Daniel Ware, AIA, who was project manager for the renovation, said the experience “reinforces what we’ve thought all along, which is that design can change how you do business, change your mood and change how productive you are. Now we’re living it, and benefiting from it,” he added. And, Susana Verni, interior designer who managed the interior portion, said members of the firm became particularly invested in the project. “We were emotionally involved because it’s our space; we live here,” she said. 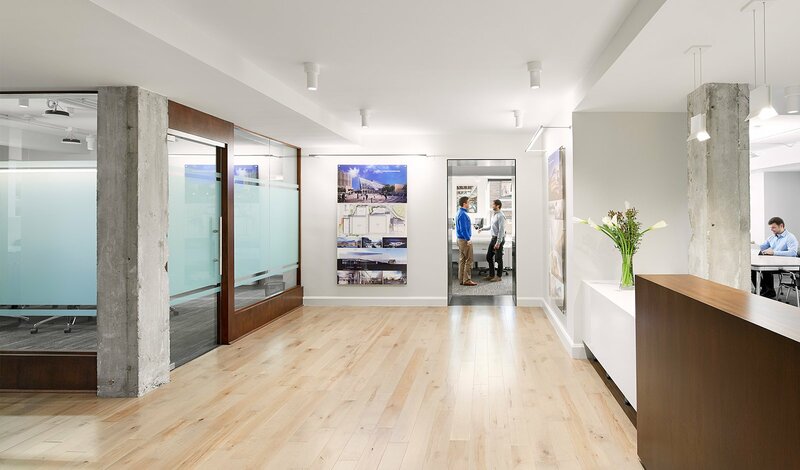 EOP moved into the c.1920 Lexington Building in 1981, and has grown to its current workforce of 30 architects and interior designers, including several located in its Louisville office. 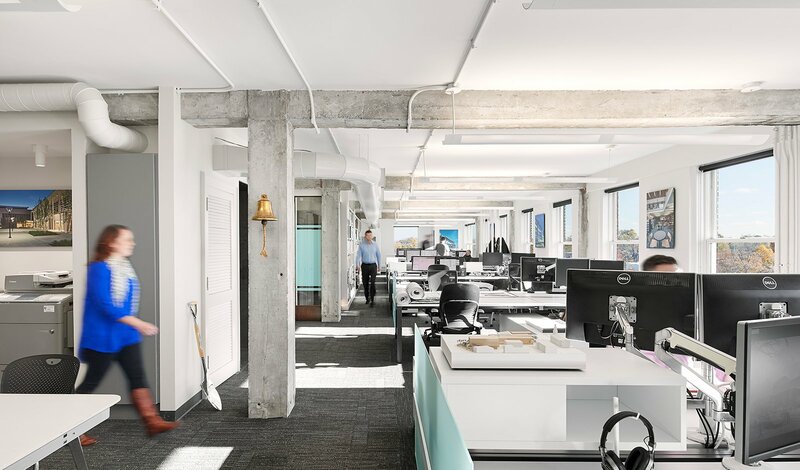 The firm has worked in more than 30 states on many high-profile projects, winning numerous architectural awards in the process, including the Kentucky AIA Firm of the Year in 2010. Click here to read the Business Lexington article.